“Step inside NYC’s competitive slotcar racing scene” What New York’s racing scene means for the resurgent hobby industry. 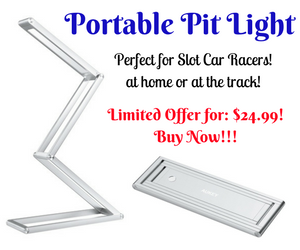 Slot car racing still alive and well! 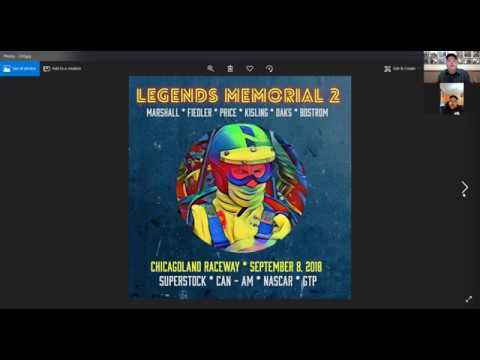 How to spend the off season? Scalextric of course! HO slot car Endurance Championship at Worthing HO Racing club featured in The Argus, UK. 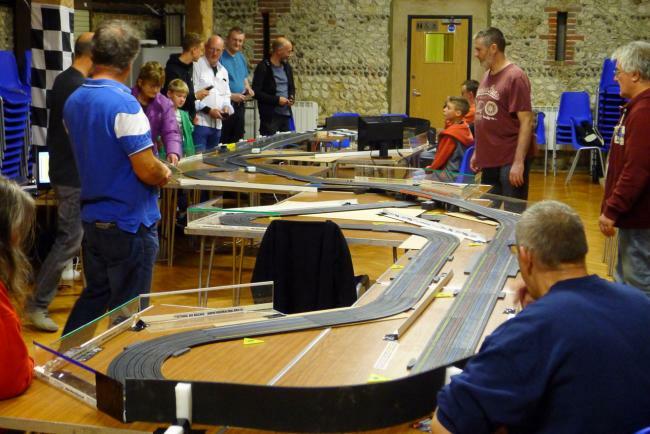 A RACING club is to host the first Scalextric AFX Endurance Championship. The championship consists of a series of family-friendly team endurance races and takes place during the school holidays later this month. The race, on Wednesday, February 22, will be run on a replica of the iconic Le Mans circuit which will fill the English Martyrs Church Hall in Goring, home of Worthing HO Racing club. Andy Player, Worthing HO Racing club secretary, said: “We are really excited about hosting the AFX Endurance Championship this year. 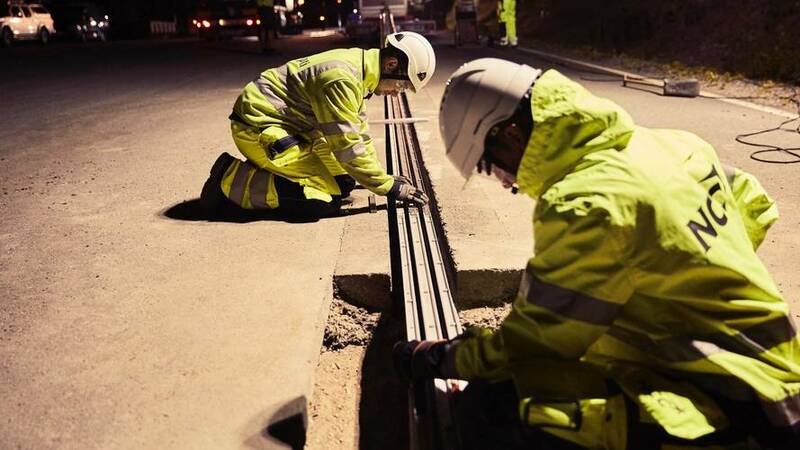 “Imagine four tiny cars, just seven centimetres long, racing around a 30 metre track. You just can’t do that at home. 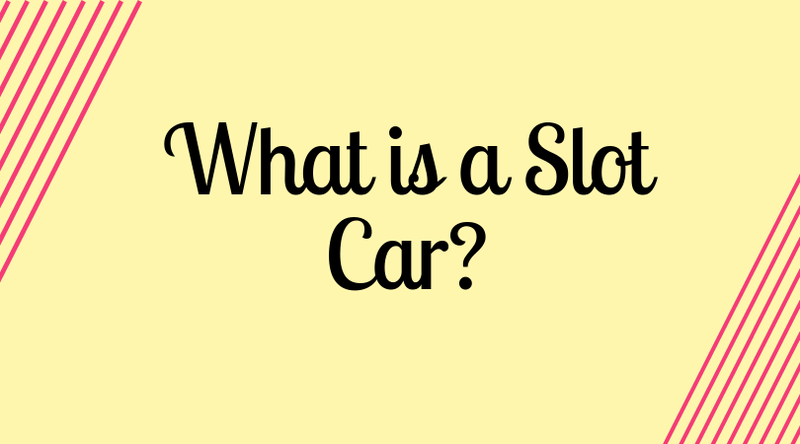 “Most people are very familiar with Scalextric and many families also raced the smaller Aurora AFX slot cars in the 1970s and 80s. 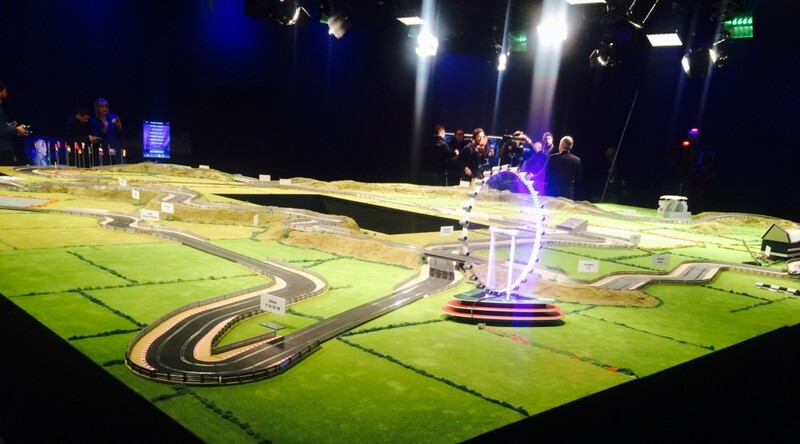 The event will coincide with the return of the slot car brand Tomy AFX to the UK. People of all ages and all levels of slot car racing experience are welcome to take part in the championship. The club asks that young people aged 12 or under are accompanied by a responsible adult. Mr Player said: “It is an honour to be chosen to host this championship and we are sure that all those who come along to race will have a brilliant time. “You can just turn up, be allocated to a team and take part in the hour-long race. 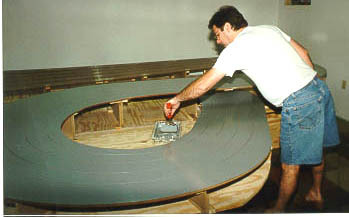 HO is the term used to describe the small scale of slot cars that the club races and stands for Half-O gauge. 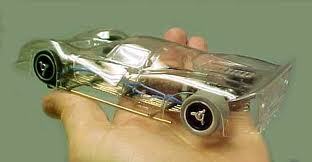 Modern HO slot cars are near 1/64th scale and are manufactured by Tomy AFX, Micro Scalextric, Auto World and Viper. Model cars are always available to use at the club’s events and it usually hasready-to-race cars and spares in the club shop. Doors open at 6.30pm for this month’s championship and the race starts at 7pm, finishing at around 9.30pm. Please help support Old Weird Herald!